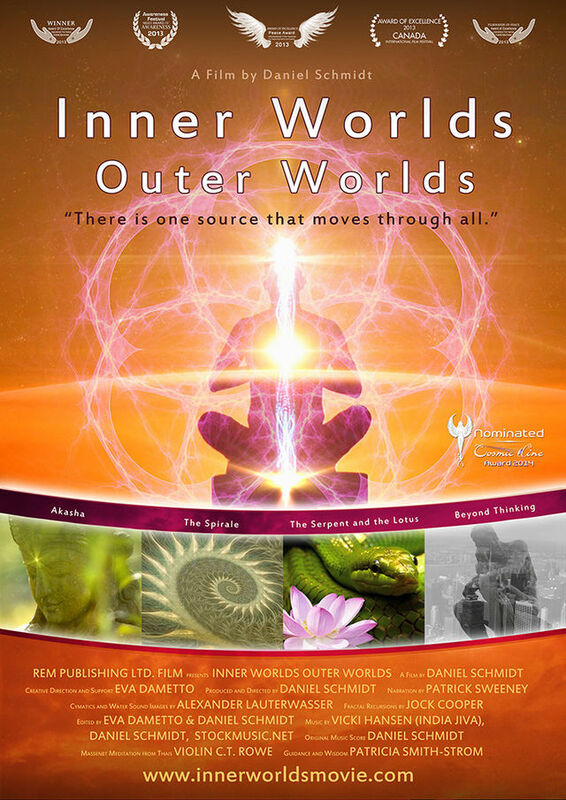 The film examines the vibratory field that connects all things. The vibratory field has been given a variety of names over the ages, including, Akasha, Logos the primordial OM, the music of the spheres the Higgs field, dark energy to name a few. The film is broken down into 4 parts. Part 1 “Akasha” – explores the one source that extends through all things. Part 2 “The Spiral” – explores the logarithmic spiral pattern that extends all the way from our DNA to the spiral arms of galaxies. Part 3 “The Serpent and the Lotus” – examines the ancient symbols that reflect the awakening of human potential. Part 4 “Beyond Thinking” – conveys a new paradigm for humanity to move beyond ego-based thought. Also if you find those movies of service to the awakening process we are all a part of as the vibrational frequency of Collective Consciousness shifts, You will without doubt, be also interested in one of my favourite docs out there on the nature of reality – Kymatica. “KYMATICA: Evolution is a term to define only one organism and that’s the self. The self is the universe, the self is the alpha and omega, god, and infinity, and that’s the only thing that evolves because we are all part of the self. Nothing goes through an evolutionary process alone or without direct benefit to the whole. So when you begin to think that there’s this controlling elite, this controlling hand behind the curtains leading the planet to destruction. More in little steps in the future posts. For now, I hope these movies will keep you hungry for more knowledge and awake the urge to understand more than reality seems to reveal at first sight. The most inspirational 4 min video to wake up and start living your Big Dreams. Make impossible possible.